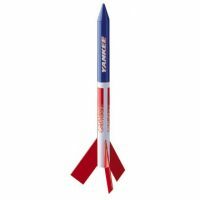 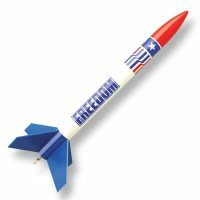 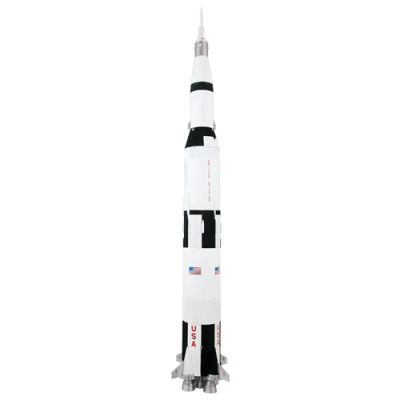 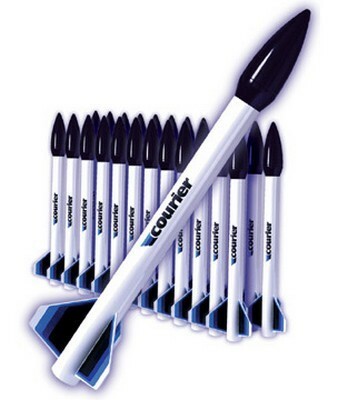 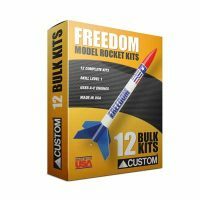 The Freedom Model Rocket is a good choice for beginners. Launches of the Custom Freedom can reach heights exceeding 1000 feet. 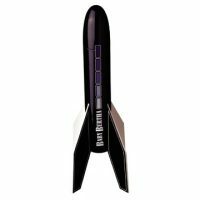 This kit features a durable plastic nose cone, easy-to-apply water-slide decals, and quick release engine mount.